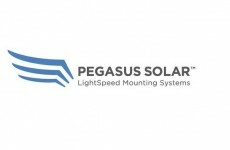 3D Solar, a Florida-based solar contractor, and Quick Mount PV, a manufacturer of waterproof mounting and racking systems, announced today that 3D Solar has installed the nation’s first Quick Mount PV QRail Racking System. 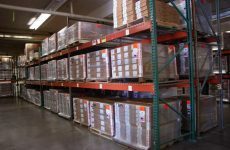 QRail is an innovative new rooftop racking system, with patented QClick and QSplice technologies that simplify and speed up installation. 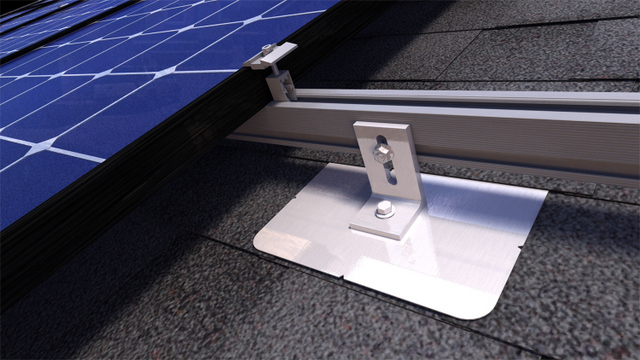 QRail combines with Quick Mount PV’s renowned waterproof mounts to create a complete, fully-integrated racking and mounting solution for installing solar PV modules on any roof. 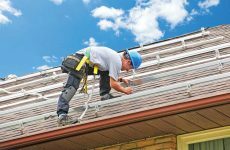 3D Solar is so confident in the flashing system that it has decided to offer Florida’s best solar rooftop installation warranty of 25 years. The patented QClick technology enables module clamps to easily click into the rail channel and remain in an upright position, ready to accept the module. QRail’s QSplice is the fastest, most efficient splice in the industry — a tool free, bonded, fully-structural splice that installs in seconds with no tools or extra hardware required. Read more about the system here.